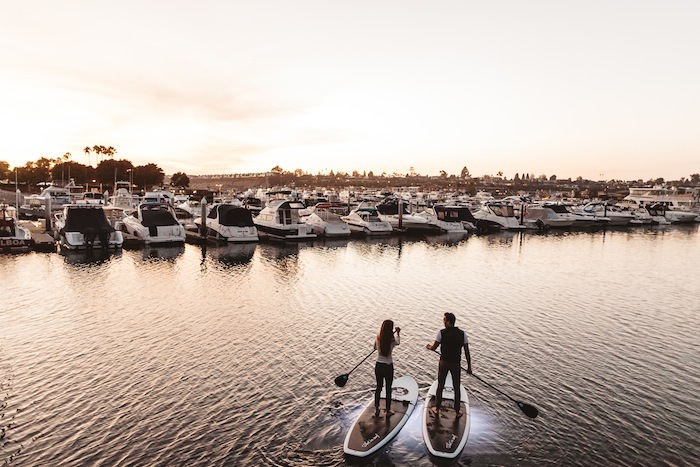 Doug and I love Stand up Paddleboading. 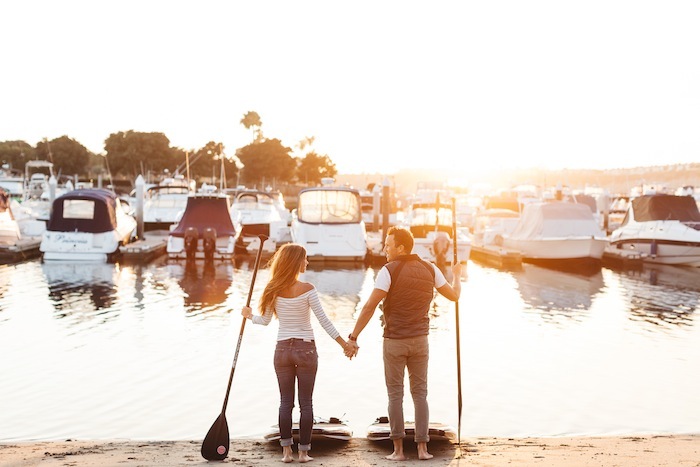 It is so peaceful and a fun and romantic way to spend time together. 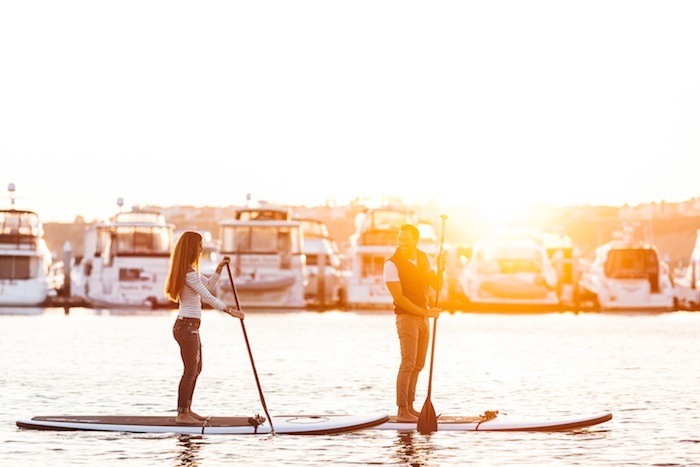 We heard about this “Glow in the Dark” paddle board tours that Pirate Coast Paddle offers right in Newport and we knew we wanted to check it out. Doug and I had the best time! 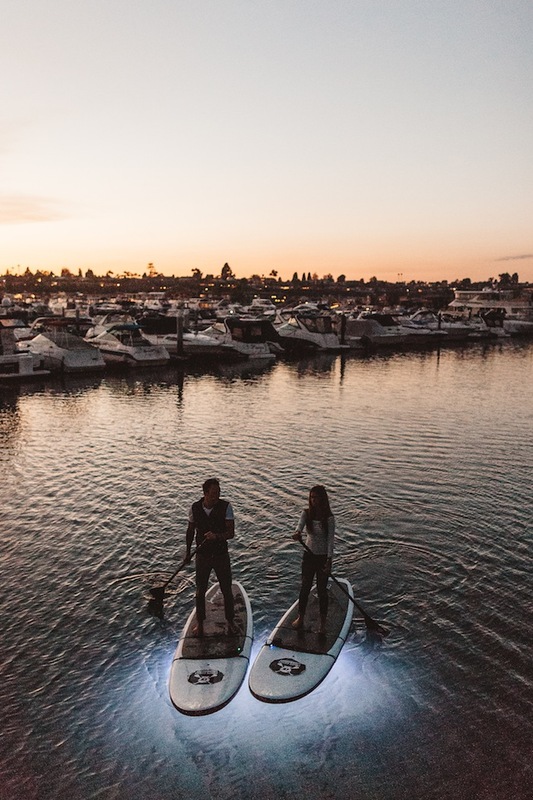 The boards light up from under and being on the water at sunset is the best. There is something about doing something new and different together that is always so special. I love the beauty of this world and never want to stop exploring and enjoying all this life has to offer. 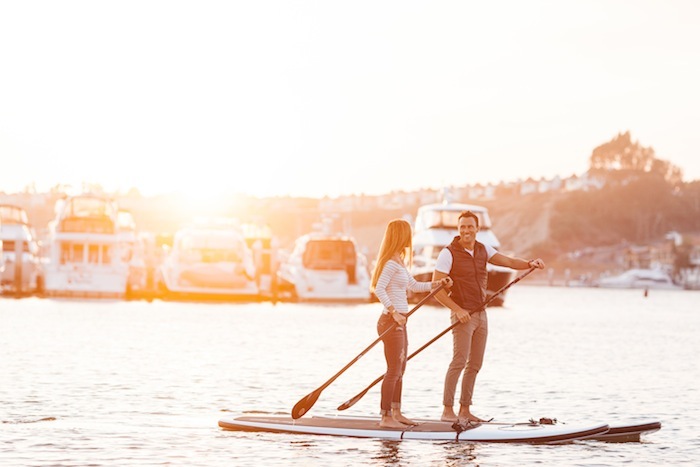 For More Info on Pirate Coast Paddle Company and their Glow tours click here. Loved this blog! Makes me miss living in Costa Mesa and how great of a place that is!